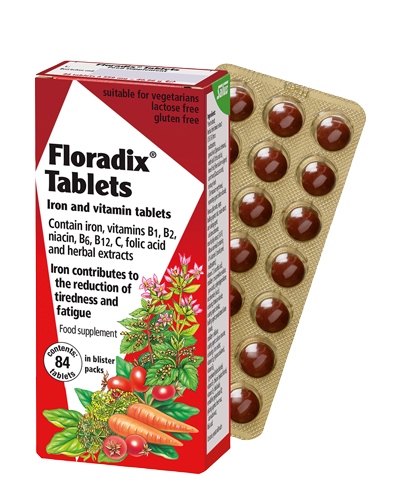 SALUS-Haus is a German company that manufacture herbal health food products, including their extremely popular brand, Floradix. Founded in 1916 by Dr. Med. Greither, the company has recently celebrated their 100 year anniversary, an achievement which everyone associated with Salus is really proud of. 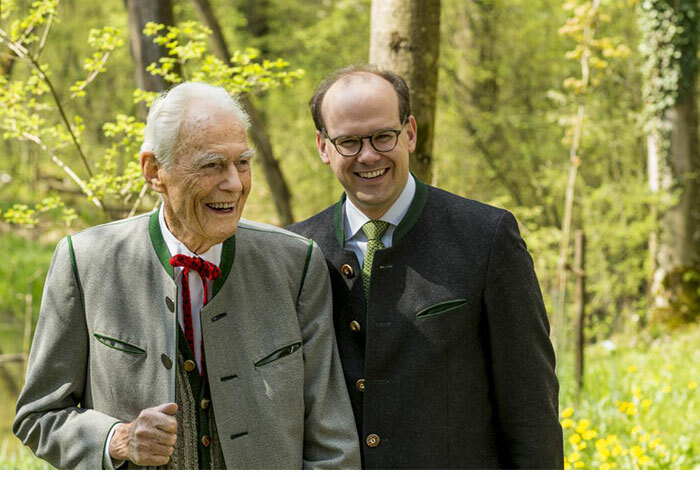 To this day, SALUS Haus is still a family run business and is run by the founder’s son Otto Greither, alongside his fellow director, Dr. Florian Block. 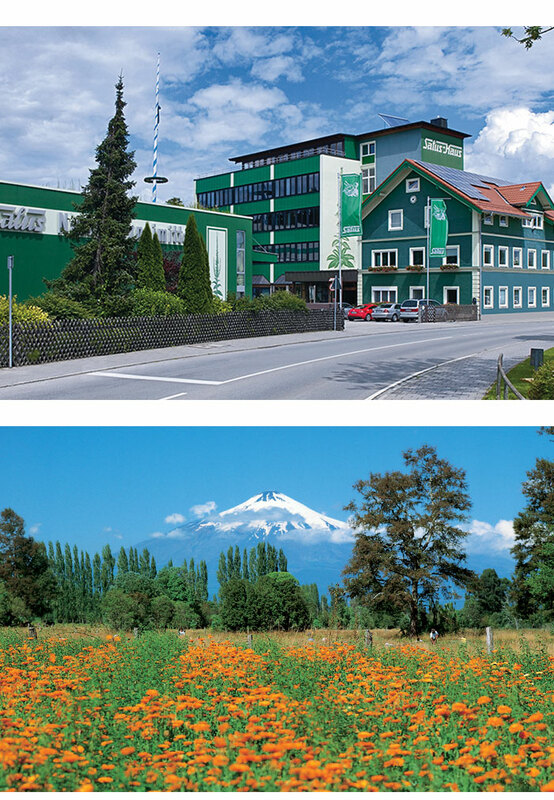 From humble beginnings, SALUS Haus has grown to employ over 400 people at their headquarters in Bruckmühl, where the company plays an integral part of the local community. 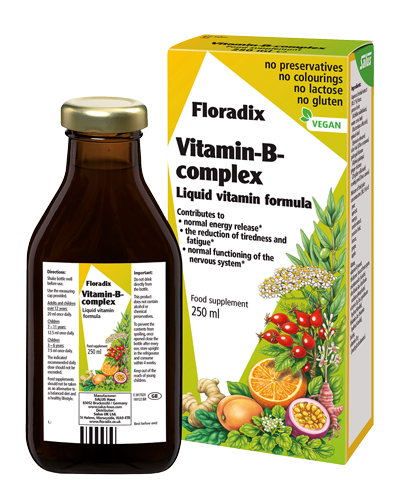 Demand for Salus products worldwide continues to increase and with exports to over 65 countries, our liquid supplements, tablets, herbal teas and plant juices are now enjoyed by people all over the world. Practical innovations, a sustainable approach, social corporate responsibility and consideration for the environment are the cornerstones of a history of success. With this tradition in mind, Salus look forward to meeting the challenges of the future. The Salus concept of healthy living has always had at its heart, the notion that a high regard for nature and the welfare of man go hand in hand. 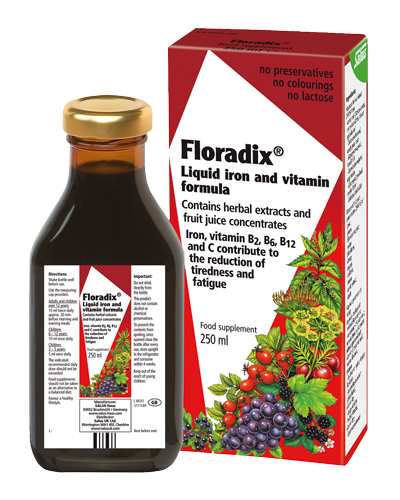 Our popular range of liquid supplements, fresh plant juices, herbal teas and tablets are available for a healthy way of life in which we take responsibility for our own well-being. The highest standards of quality, social responsibility and environmental protection in plant cultivation and production guarantee that our health food products help people as well as protect nature and the environment. The production of raw ingredients takes place not only in Germany but also worldwide within the framework of a variety of eco-projects, which contribute to the protection of threatened plant varieties and support small scale farmers. Farmers, agricultural engineers, biologists and pharmacists all work together in organic farming in order to achieve optimum results in the cultivation of wild plants, the selection of seeds and the choice of healing plants. We determine the best harvest times as well as the best processing and drying methods. The result of this ecologically far-sighted production method is high quality, natural products with optimum active ingredient content for the good of humanity without damage to the environment. In the early 1990’s Mr Greither purchased herb farms in Chile. Southern Chile’s unspoilt environment at the foot of the Villarrico Volcano offers ideal conditions for the cultivation of organic raw materials: crystal clear glacial water is available for irrigation, the soil had not been chemically treated, the air is, thanks to the remote position, largely free of pollution. The cultivation not only supplies Salus with raw ingredients, it also creates jobs for local people and serves biodiversity so that the wide varieties of plant species are maintained for future generations. The careful use of natural resources has always been of great importance to Salus and we have never considered using electricity generated from nuclear power at our production plant. When we moved to Bruckmühl in 1968, the hydroelectric power station was a fundamental reason for the choice of the site. At Salus we produce the majority of our electricity ourselves, from hydroelectric power and solar energy. Salus (UK) Ltd are an essential part of the Salus worldwide network. Established for over 35 years, Salus (UK) Ltd work closely with the manufacturers on a day-to-day basis to supply the UK market with SALUS-Haus products. 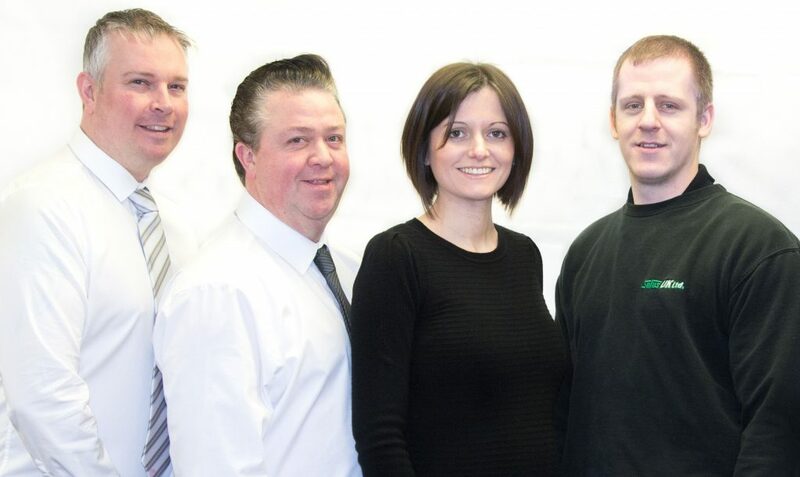 We pride ourselves on customer service and whether you are a wholesaler, retailer or a member of the public, our friendly team can help to supply you with our products or answer any queries you may have.